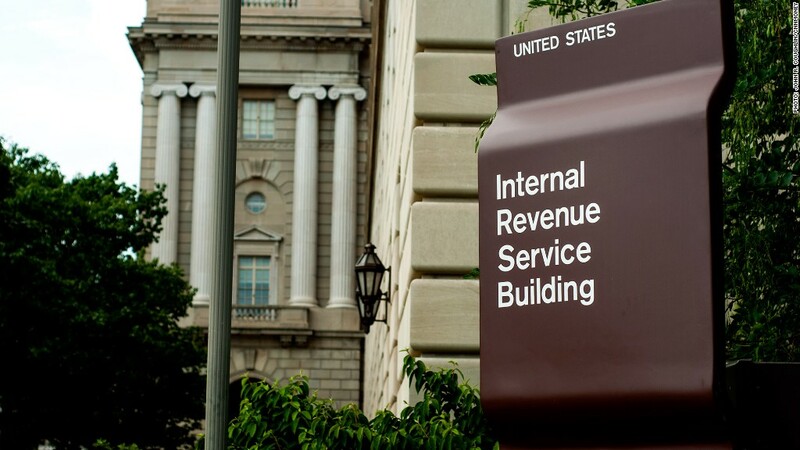 Budget cuts will force the IRS to shutter its operations nationwide for 5 days between May and August. Pull out your calendar and cross out May 24, June 14, July 5, July 22, and Aug. 30. Those are the 5 days that the IRS will close its offices, hotlines and assistance centers nationwide due to the forced budget cuts that went into effect in March, the agency said Wednesday. It will also close its Taxpayer Advocate Service on those dates. All IRS workers will be furloughed without pay on those days. And the agency said it may announce another one or two furlough days at a later date. Tax filing deadlines won't change. However, it won't be able to accept or acknowledge receipt of electronically filed returns on the days it is closed. Tax payment deadlines won't change. But taxpayers will get more time to comply with document requests, the IRS noted. So if the original deadline falls on a furlough day, the taxpayer will have until the next business day to provide the information. Some online tools and automated phone services will operate as usual. Tools that will be available on furlough days include the IRS Withholding Calculator, EITC Assistant, Interactive Tax Assistant, the PTIN system for tax professionals, Tele-Tax and the Look-up Tool for anyone who needs to repay the first-time homebuyer credit. Other tools, however, won't be working. They include Where's My Refund? and the Online Payment Agreement. The budget cuts have already affected IRS operations in other ways. For instance, the poor and elderly seeking free tax preparation advice have been facing longer lines, those calling IRS help lines face lengthier wait times and there have been delays in tax refunds for identify theft victims. On the bright side for tax filers, the IRS won't be starting as many new audits as it otherwise might.